A town that sits at the heart of England. A town that has played host to kings, saints, parliament, public hangings, and hot air balloons. A place steeped in history, laden with mystery, and bursting with wonders just waiting to be realised. “I read this in a single sitting, something that I can’t remember managing with an anthology for a considerable while. I don’t expect to read a book this year that is more personally satisfying or a greater cause for optimism. Passionately recommended.” – Alan Moore, from his introduction. Established in 2002, the NSFWG exists to enable local writers of genre fiction to learn their trade and hone their skills. The group includes both established novelists and exciting new talents. 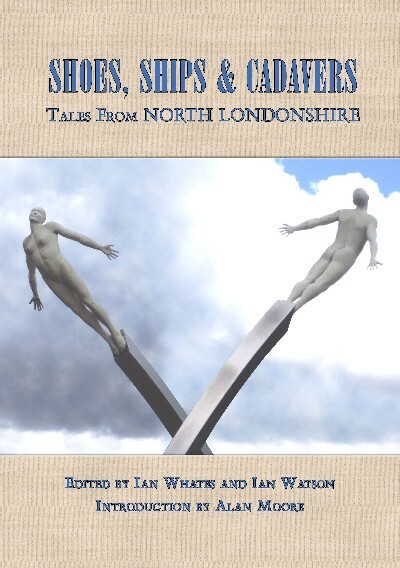 This volume features twelve original stories set in Northampton and acts as a showcase for their work.